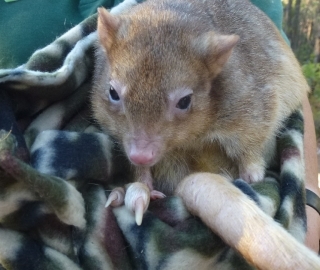 Walk 2km to a typical Bibbulmun Track campsite to meet the friendly native creatures from Kanyana Wildlife Rehabilitation Centre. Ideal for kids 5 – 12 yrs. 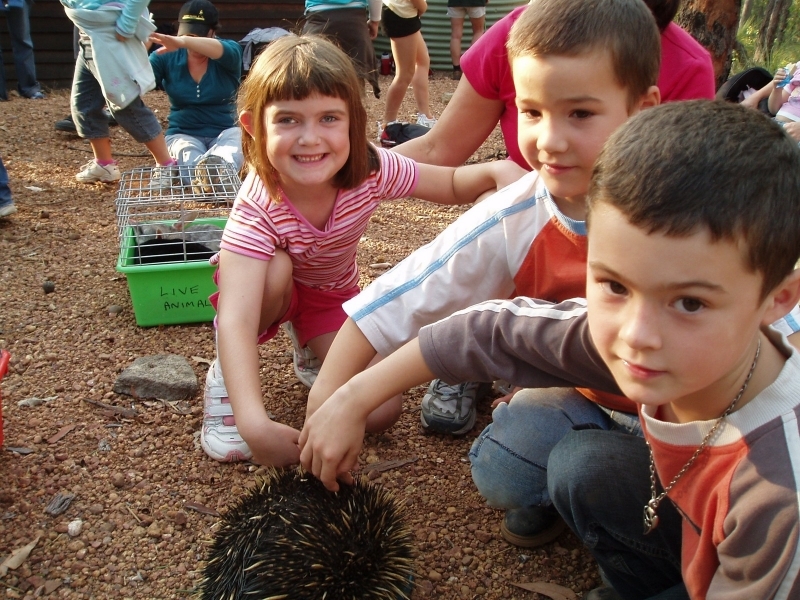 Watch their faces light up as they interact and learn about our native animals. Return following the Waugal trail markers. Max 2 kids per adult. Max two adults per child. 1hr from Perth. Not suitable for pushchairs. It's always beautiful and relaxing to get out onto the track. We had magnificent weather too, perfect for walking. 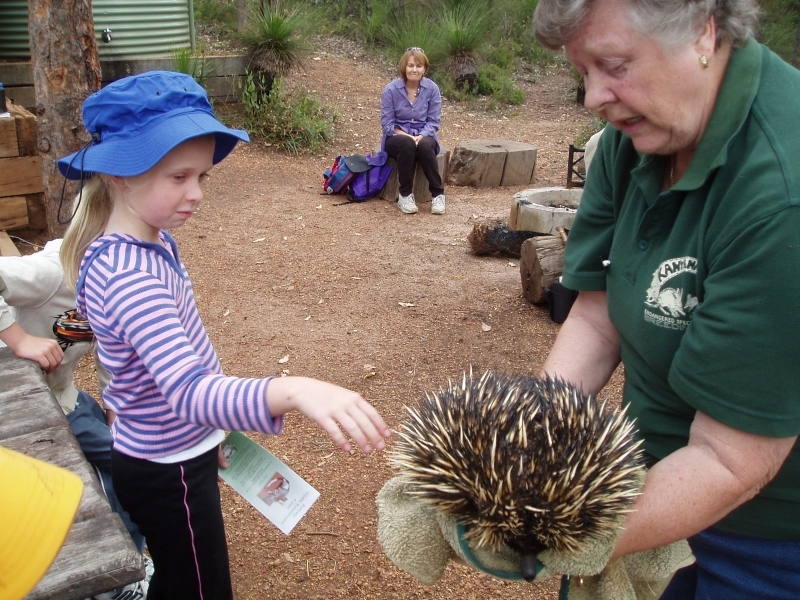 Really loved all the animals. What a treat to get so close to some of those beautiful animals. Simone, event participant. Hi folks. I have been with the Foundation since 1997, when I first joined as a member and maintenance volunteer. I wanted to get involved in the 'new' Track after getting terribly lost on the 'old' Bibbulmun Track. From there I began leading walks and then came on staff in the office in 1999 as Events Manager and Lead Guide. I love walking and have done a few end-to-ends. I really get a kick out of sharing this passion with everyone. 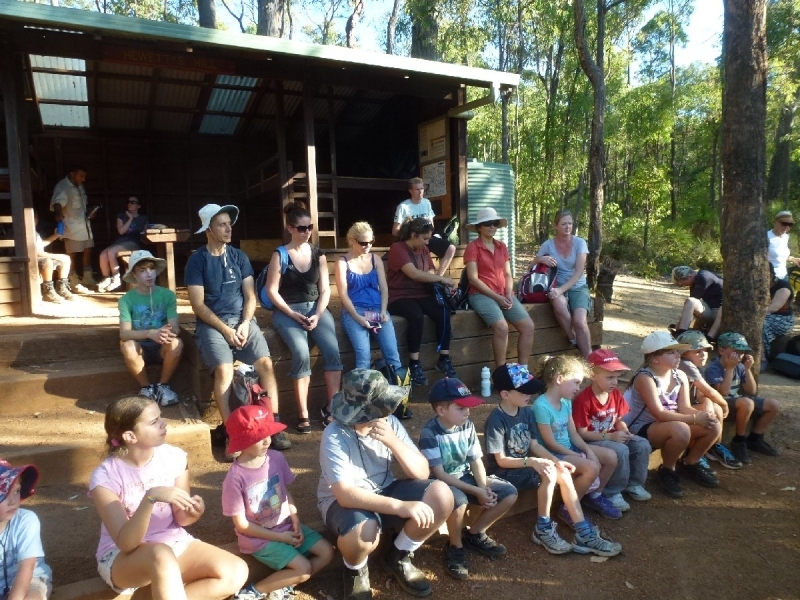 I am still a volunteer and look after Nerang Campsite. Come and join me on this event! Hi! I’ve been walking the Track since the late 90’s, and like many, started slowly along the big hill curve of learning. A warning: the Bib is addictive. To me, being in the bush is a form of meditation. The whole Track is my favourite section but I must admit to being very fond of sitting on top of Mount Cooke, watching the eagles circle the skinks, and just soaking it all in. I enjoy sharing my love of the Track with novice walkers so hope to see you out there soon. Hi, I’m Angela. I have a passion for nature and the outdoors and have been walking on the Track since 1998, the same year I joined as a member. My favourite section is Walpole to Peaceful Bay and I have walked most of the Track. 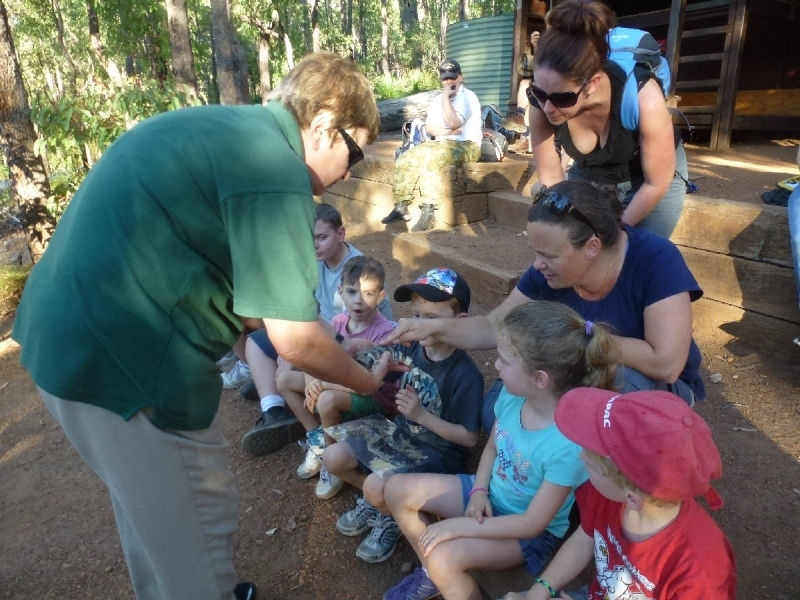 I have been guiding since 2009 and really enjoy meeting new people. 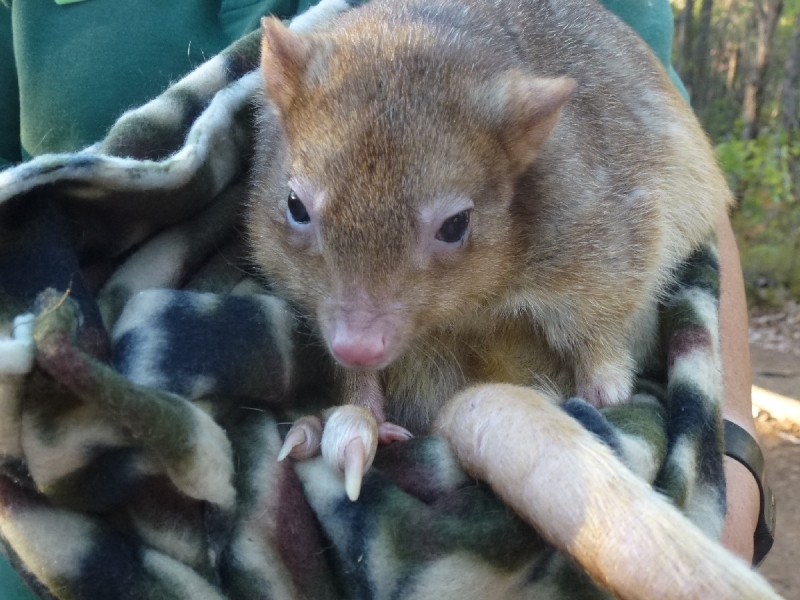 Currently I divide my working life as a lecturer teaching Conservation and Land Management and as a Bushcare Officer, specialising in re-vegetation practices and native flora and fauna. I aim to get out on the Track more than ever and hope to see you on this event!